The Civil Human Rights Front led a protest against visa denial decision at the Immigration Tower in Wan Chai on October 6. Photo taken by Tom Grundy from HKFP. 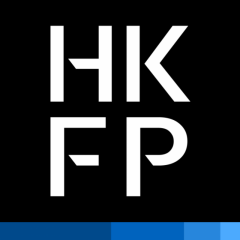 This post is a roundup of reports published between 5-6 October 2018 on Hong Kong Free Press (HKFP). The republication is based on a partnership agreement. Hong Kong has refused to renew the visa for the foreign press club’s vice president, Victor Mallet, who is also the Financial Times’ Asia news editor. A spokesperson for the Financial Times told HKFP. Former chief executive Leung Chun-ying compared the event to giving terrorists a platform. He slammed the FCC for crossing a so-called “red line” and said that many would want the club to explain why the government should not allow others to bid for its premises in Central. The event came after the police suggested banning the Hong Kong National Party which was eventually banned late last month by the government. A number of international and local NGOs have spoken out against the government decision. 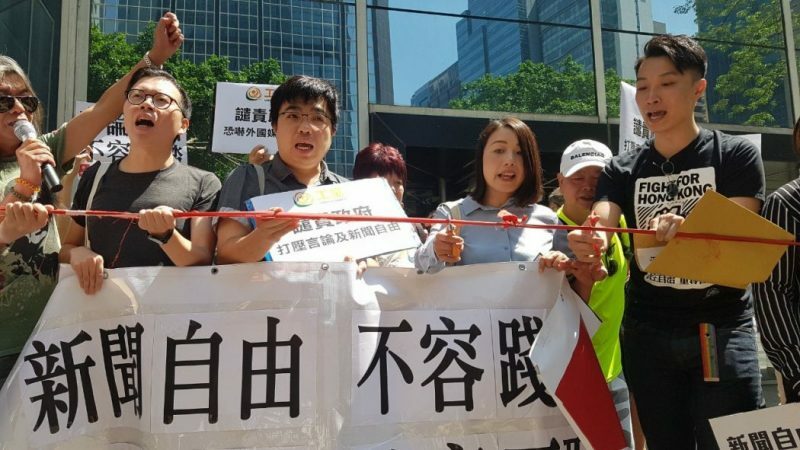 On Saturday, October 6, NGO coalition Hong Kong Civic Human Rights Front protested outside the Immigration Department against the visa decision.